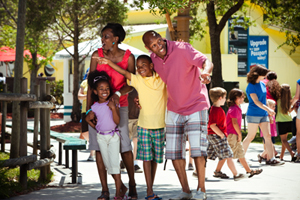 Today, we are considered the nation’s largest family-owned themed attractions corporation. As a part of the family of entertainment companies within the Herschend Enterprises portfolio, our team of more than 10,000 employees creates, develops and operates entertainment, tourism and hospitality properties that currently span 23 locations in six states. We take great pride in owning and partnering in leading theme parks including Silver Dollar City in Branson, Missouri, and Dollywood in Tennessee’s Great Smoky Mountains of which Dolly Parton is our partner.